The full video for the Paul McCartney assisted song has arrived. 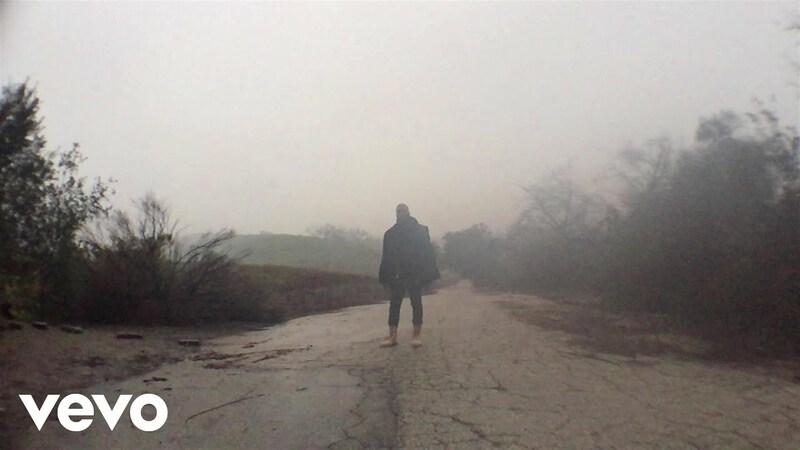 Kanye West has unveiled the full length official music video for his new Paul McCartney assisted song 'Only One.' Starring his daughter North West, the video sees the father and daughter duo wrap up warm and go for a walk outdoors together. A teaser clip of the video first premiered last week on The Ellen DeGeneres show, when Kanye revealed that his forthcoming new album is still currently untitled and spoke about future family plans with Kim Kardashian. Watch the full video for Kanye West Feat. Paul McCartney - 'Only One' above. The two minute video, which he premiered during an interview on 'The Ellen DeGeneres Show' on Wednesday (28th January) shows footage of Kanye West going for a walk with his daughter North West. The song's lyrics are from the perspective of Kanye West's late mother, Donda West, who died in 2007. It hears what Kanye imagines his mum would say to him about her granddaughter, nicknamed Nori. Earlier this week Kanye West revealed yet another Paul McCartney collaboration, this time with Rihanna on board too. The new song, 'FourFiveSeconds' is available to listen to now and is rumoured to appear on Rihanna's forthcoming album.